You are here: Home > Tutorials > SEO & Marketing > How to Improve Your SMM Campaign? Here are 3 Effective Ways! The expansion of social media created a substantial shift in our relations with the marketplace. Today, all businesses must follow online trends in order to become successful or at least stay relevant. 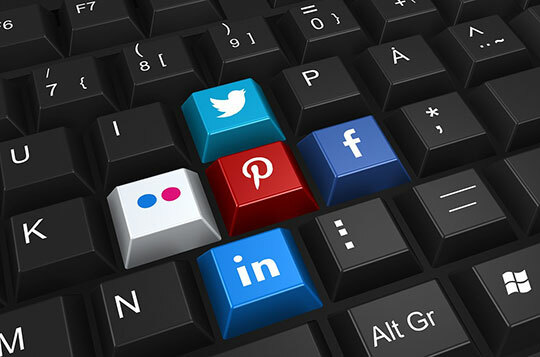 Social media marketing (SMM) plays a big role in increasing a brand’s reputation, as well as reaching out to potential customers more effectively. 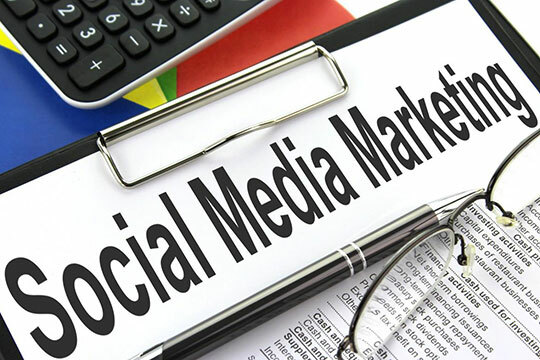 While this method requires experts in the field of online marketing for it to be properly utilized, there are, nevertheless, some general tips you can use to bring your SMM campaign to the next level. To better understand social media marketing, you must know a thing or two about social media monitoring. Creating an advantage in the world of SMM is difficult so you better dive into valuable resources to break through the noise. This is why you need to invest in various tools which will help in mapping out the market and organizing your SMM campaign. The way these online tools work is by allowing you access to a platform where you can manage your SMM. For example, you can use social media management software that gives the members of your team an easy way to delegate tasks and follow up on their progress. The tool also gives out suggestions and helps you understand the demographic aspect of your audience. Keeping up with your SMM performance in this way makes it simpler for you to analyze your work and avoid potential mistakes. More so, not all of these tools are exclusive to social media networks, as most of them will help you manage other website types like forums, blogs, RSS feeds, and more. Not the mention that this is a much more cost-effective strategy than sheer advertising. Keep the right tools in your arsenal, and your online presence will be learned. 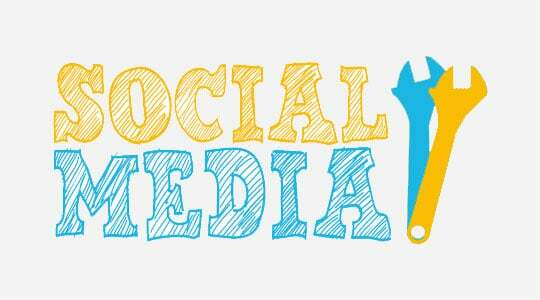 Recommended for you: Tips to Incorporate Great Content in Your Social Media Marketing Strategy. 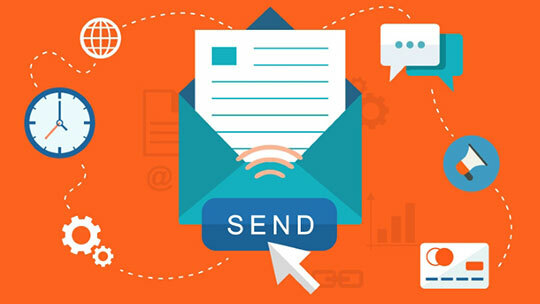 First off, our most common method of business communication is by email. You sure invest in your social media profiles and should pay as a close attention to how you present yourself in emails. In order for people to take your business seriously, you must look the part. The first impression you leave on a potential client is usually the most important one. To give your business a more personalized yet established persona, you need to know how to create a professional email signature, which will also contribute to your corporate identity. This will also immediately give out an impression that you are a trusted professional that is worth keeping around. It will build towards your business image and add value to your brand. Some general emailing tips are to include your company logo and to create a form that is simple and clean. Nobody likes to read long emails, so keep things short but include all the important details. At the end of each email, you should add several social media profiles. Depending on the nature of your business, you will be free to choose the font size and color. Create a signature that’s engaging and unique, but don’t stray away from out of the ordinary too much. More pro tips on the matter in this article. SEO and SMM go hand in hand and are quite vital to any modern business. Search Engine Optimization is usually referred to as a way of “gaming the system” so your website ranks higher on a search engine like Google. 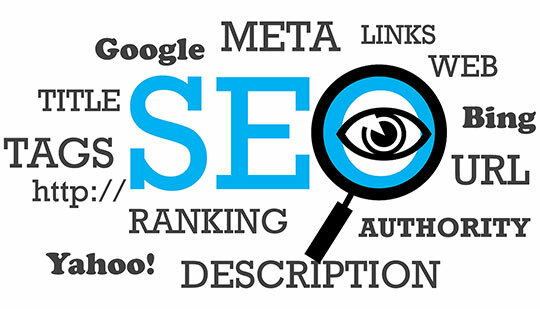 However, this is not necessarily the only way you can boost your SEO. That said, you should avoid strategies like keyword stuffing and gaining proxy followers, and focus on a more “natural” approach. Google has a way of detecting whether your social media followers are organically created, which will affect your overall rankings. The careful selection of keywords through consistent, useful, and unique content will help your social media pages to increase steadily. Don’t expect your follower base to grow rapidly, as this is almost never a fast process. Keep in mind the use of appropriate hashtags and images when creating your posts. You may also like: 5 Hot Social Media Marketing Trends That Work for Every Marketer. Running a successful business is all about using the right resources and moving forward. You need to keep up with the times and engage in new marketing techniques so your brand stays powerful. Share the knowledge from this article with your colleagues and bring new life to your social media profiles.